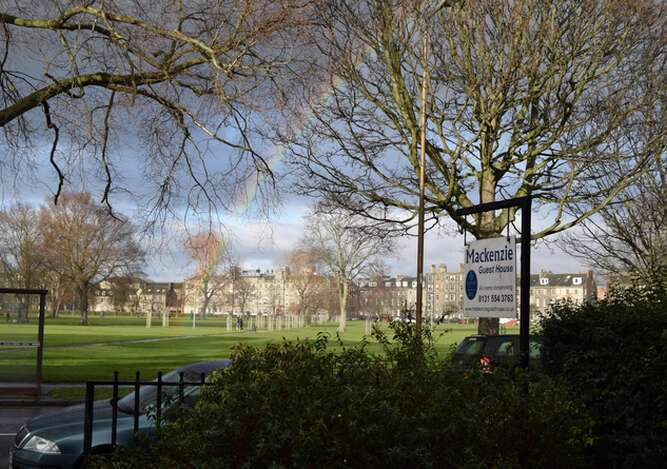 Mackenzie Guest House is a three star rated guest house located ten minutes from Edinburgh city centre, overlooking Leith Links, the original home of golf. 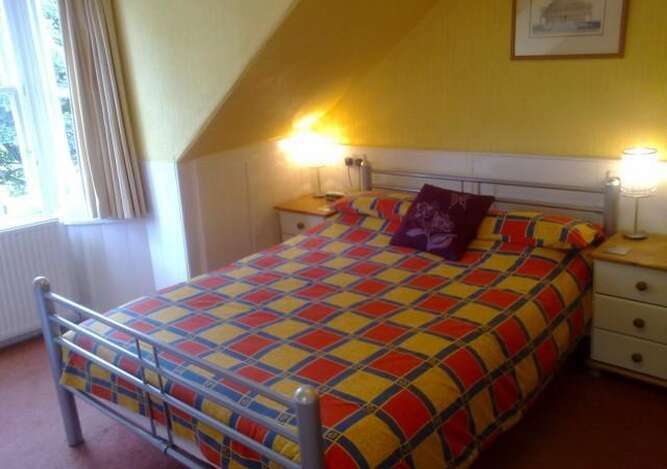 We have five newly refurbished bedrooms, which vary in size from single with private bathroom to double, twin and family size with ensuite shower and toilet or shared facilities and there is unlimited free on street parking for guests. A delicious, fully cooked Scottish breakfast is prepared and cooked to order using the best of local produce. 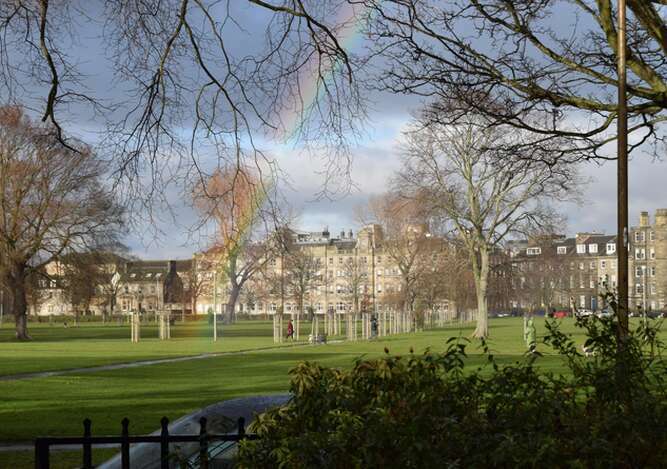 There is easy access to Edinburgh shops, theatres, art galleries, Edinburgh Castle, Palace of Holyroodhouse and the new Scottish Parliament. The Ocean Terminal development, Royal Yacht Britannia and the fashionable Leith Waterfront area, with its wide range of bars and restaurants are all within walking distance.